Now not only can costumed rugby fans party under the state of the art dome structure of the National Stadium with its unique air-cooling system, they can also continue the party afterwards at Clarke Quay located just minutes away. Rugby fever will reach Singapore’s riverside as Clarke Quay was officially announced the Official After Party Partner of the 2016 HSBC World Rugby Singapore Sevens this afternoon. To welcome rugby fans, Clarke Quay, owned by CapitaLand Mall Trust and managed by CapitaLand Mall Asia, will be presenting a three-day music festival. In the evenings of April 15 to 17 from 7pm onwards, revelers can enjoy rock performances featuring Clarke Quay’s resident bands and prominent local music acts including Singshot, 10.Seconds, N-A-T-1-O-N, Zyncxation featuring ARF and many more at Clarke Quay’s Fountain Square. 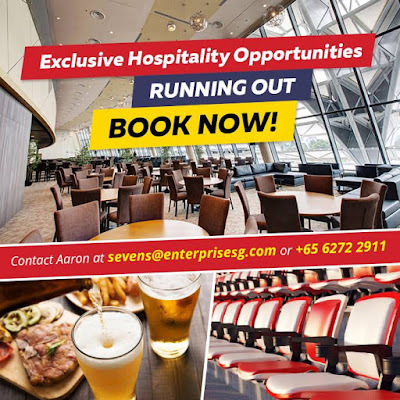 Rugby fans with rumbling stomachs can also look forward to great discounts and other benefits at participating outlets in Clarke Quay simply by showing their Singapore Sevens tickets. Located along the iconic Singapore River, Clarke Quay is a unique conserved landmark comprising five beautifully restored waterfront godowns under a climate controlled canopy illuminated by coloured lighting. Clarke Quay integrates its unique heritage with premier entertainment to create a dynamic and unforgettable experience for its patrons. On its premises is an amazing array of about 60 unique restaurants, bars with live bands, entertainment outlets and clubs. Clarke Quay was voted by the public as Singapore’s best nightspot at the 2014 AsiaOne People’s Choice Awards organised by AsiaOne, Singapore’s leading news portal. 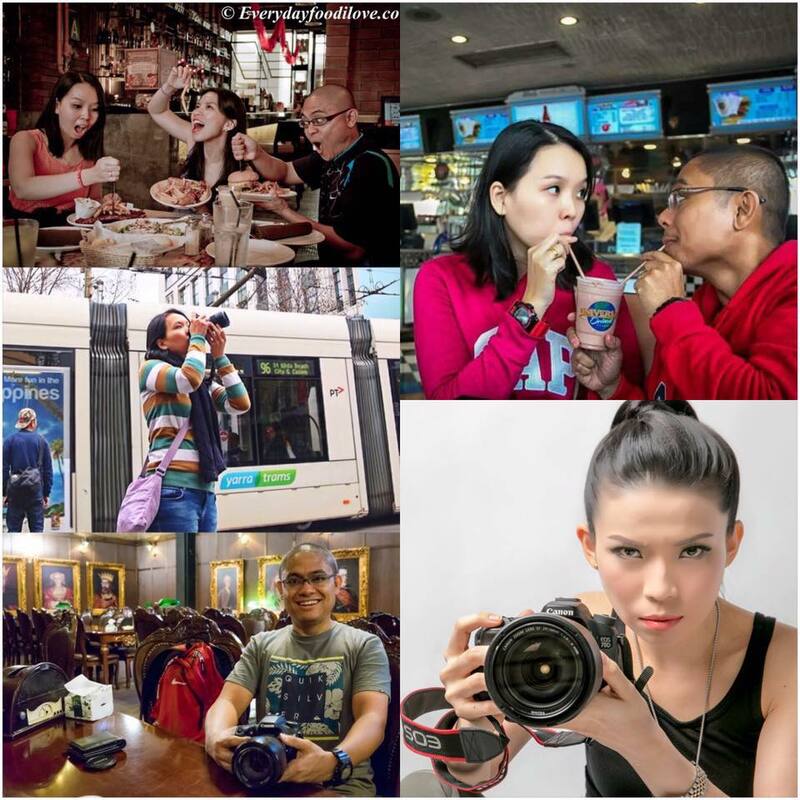 Last year, Clarke Quay was awarded the 2015 Certificate of Excellence by TripAdvsor and identified as one of 50 iconic places to visit in Singapore, based on the travel website’s data on the most-reviewed attractions and eateries. Clarke Quay is easily accessible from the Singapore Sports Hub via public transport, and there will be a special shuttle bus service to ferry spectators (on a first-come-first-served basis) to Clarke Quay on both nights of the tournament on April 16 and 17 after the conclusion of tournament activities. Mr Adrian Lai, Centre Manager of Clarke Quay said, “As one of Singapore’s most popular F&B and entertainment destinations, Clarke Quay is synonymous with good food, drinks and entertainment. 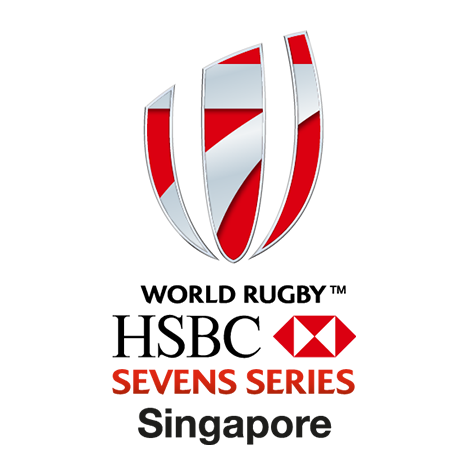 World Rugby Singapore Sevens ticket holders can look forward to Sevens-themed promotions and privileges at participating outlets in Clarke Quay from April 15 to 17. 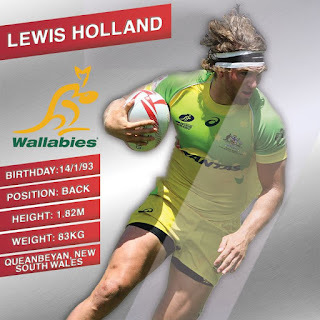 Among them, classic American restaurant Hooters will be offering all rugby fans a special World Rugby Sevens set meal comprising seven pieces of Nearly World-Famous Wings and a mug of Tiger Beer; while iconic rock n’ roll blues bar Crazy Elephant will be offering seven different drink promotions after 9pm. Popular Japanese restaurant Tomo Izakaya and German bar-restaurant Paulaner Clarke Quay are both offering 17% discounts, while new Clarke Quay entrant Warehouse, a bar-restaurant with live music performances, and Wings Bar, an aviation-themed American bar, are each giving a 20% discount on food. For the full list of promotions and benefits for HSBC World Rugby Singapore Sevens ticket holders at Clarke Quay please refer to Appendix A. A limited number of exclusive hospitality packages at S$ 2,200 are still available, while two-day passes ranging from S$ 50 to S$ 150 (prices exclude booking fees) are enjoying brisk sales. To buy tickets and for a full list of benefits for ticket holders, visit www.singapore7s.sg.